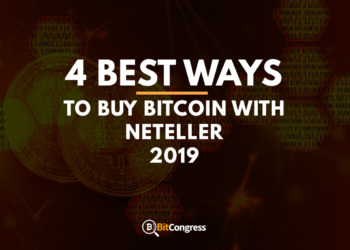 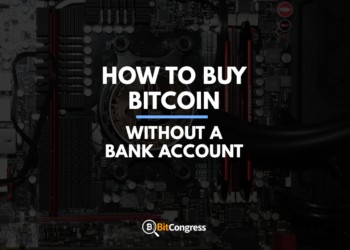 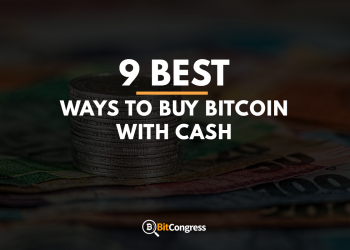 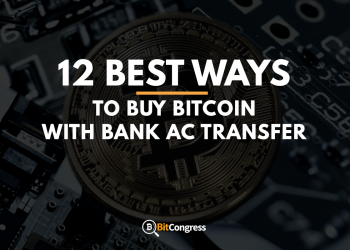 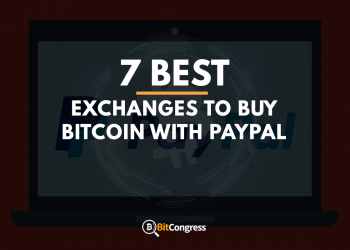 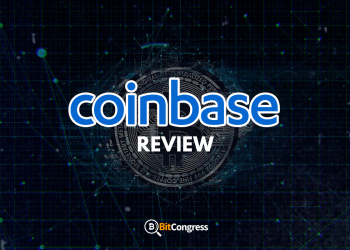 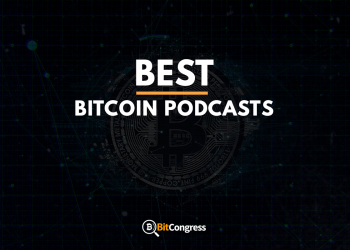 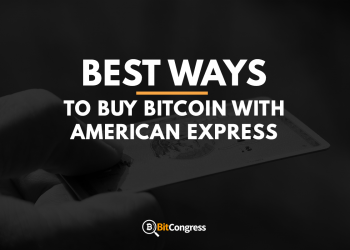 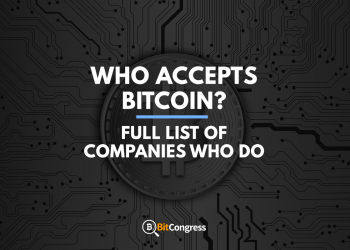 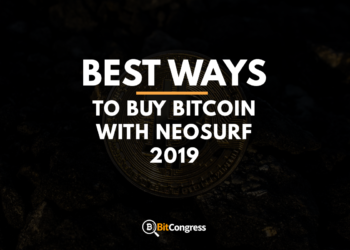 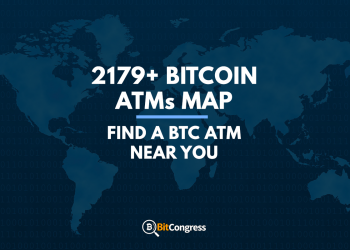 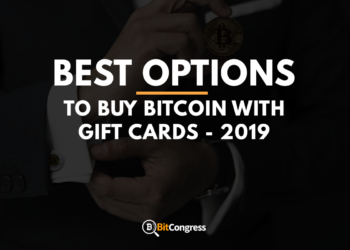 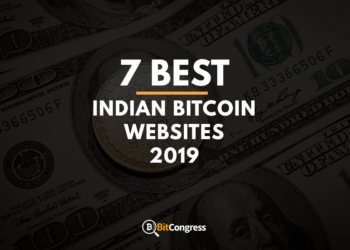 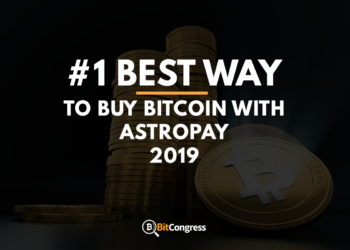 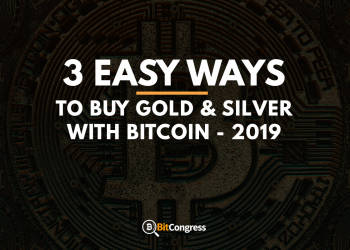 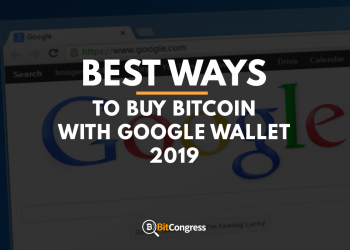 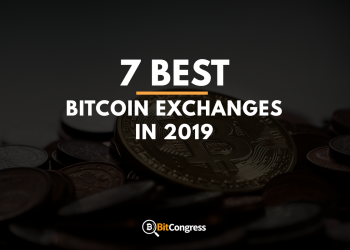 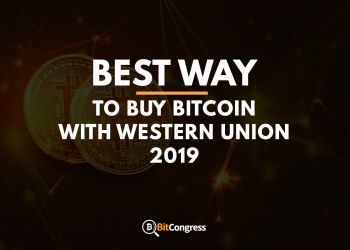 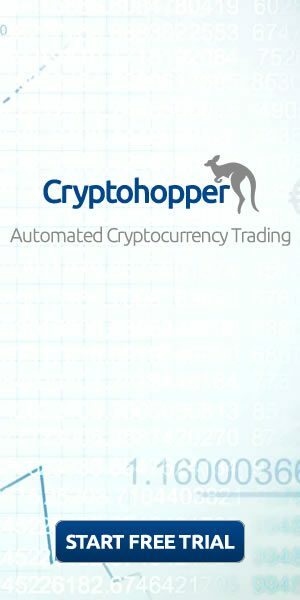 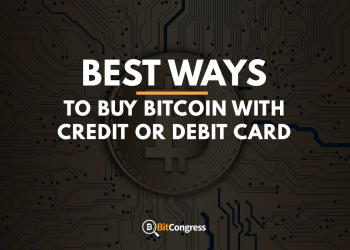 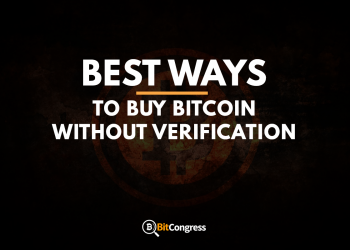 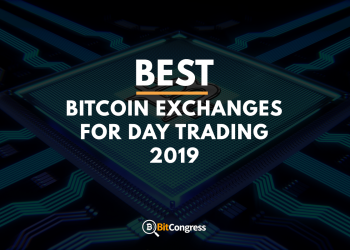 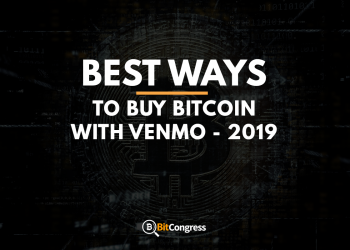 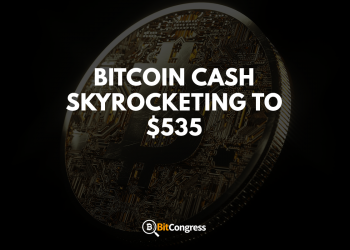 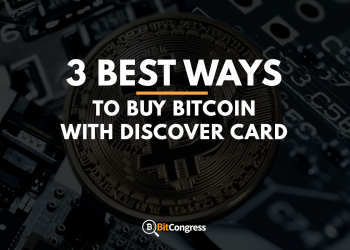 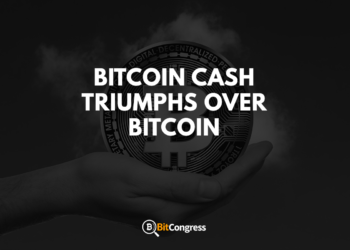 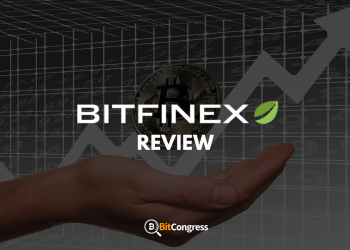 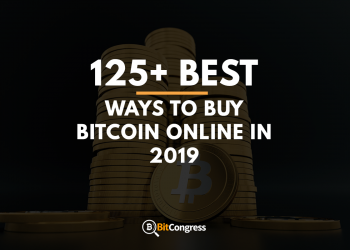 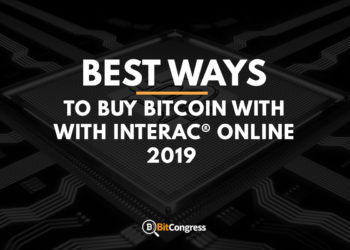 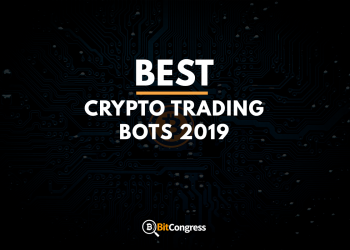 Best Bitcoin Exchanges for Day Trading 2019 – Start Day Trading with the Best! 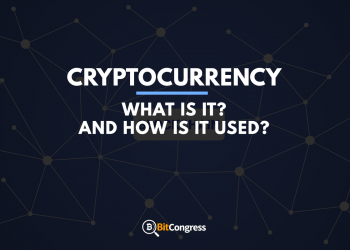 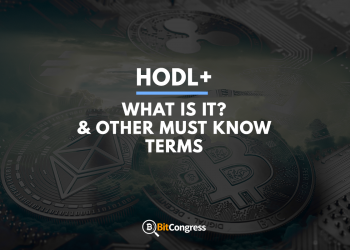 Introduction to Cryptocurrency: What is it & How is it used? 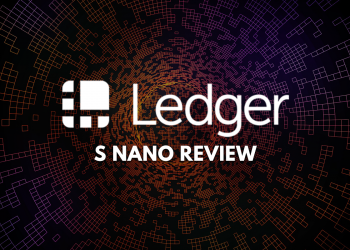 Ledger Nano S Review – Is the Most Popular Really the Best? 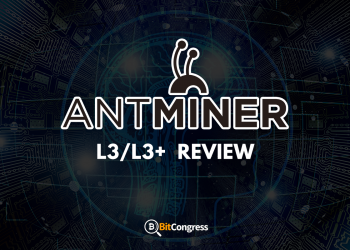 Antminer L3/L3+ Review – Can it Make you Profits? 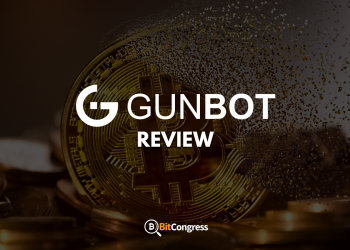 GunBot Review 2019 – A Scam or Real Deal? 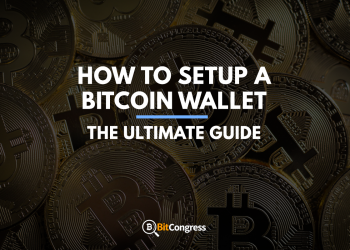 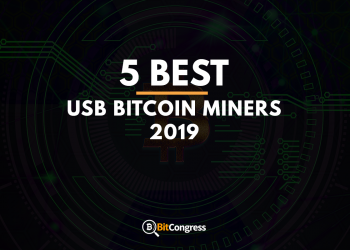 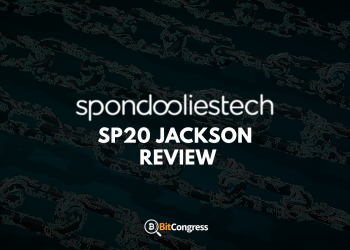 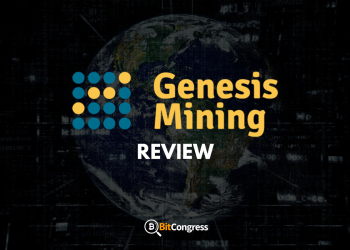 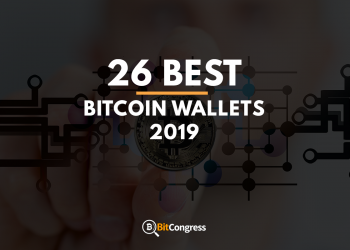 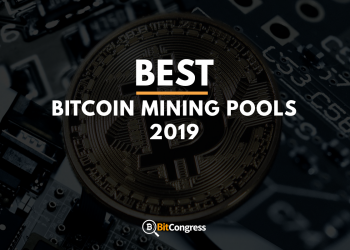 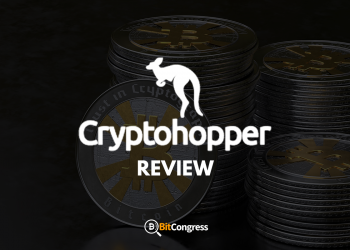 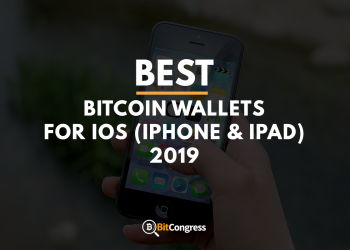 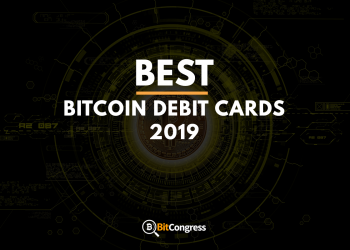 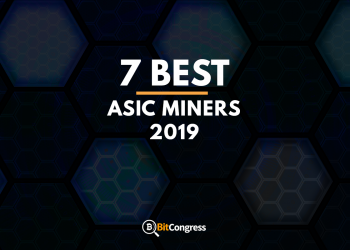 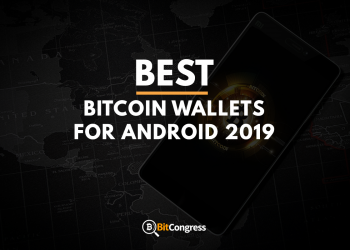 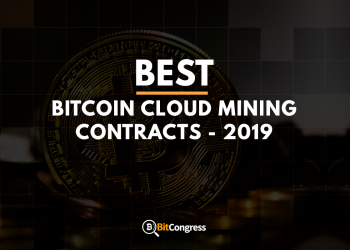 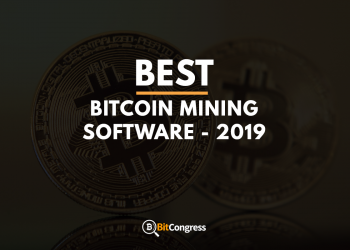 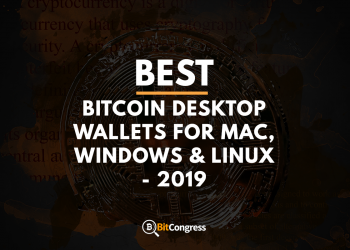 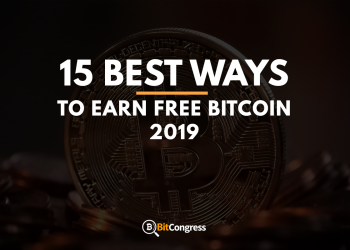 Best Bitcoin Mining Software 2019 – Put Your Hardware On Steroids! 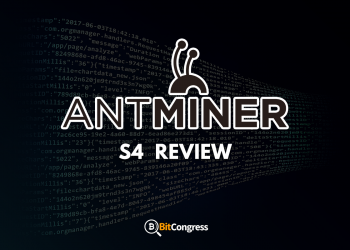 Antminer S4 Review – Is It Profitable? 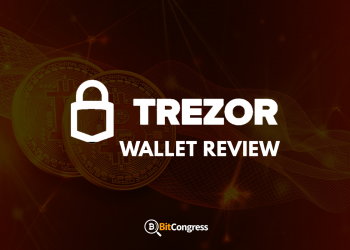 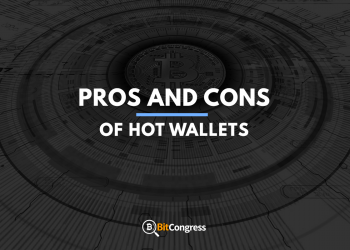 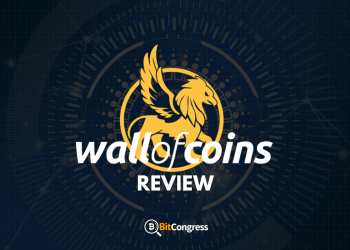 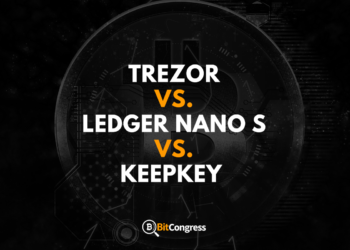 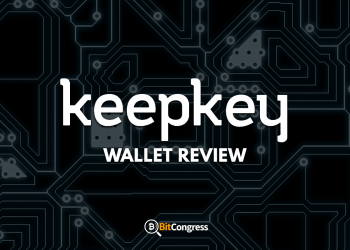 TREZOR Wallet Review – A Safe Wallet to Store Your Crypto? 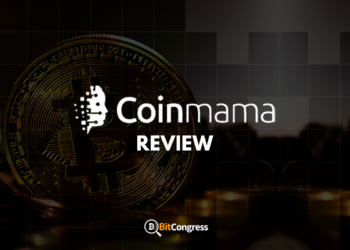 Antminer S9 Review – Read Before Buying it! 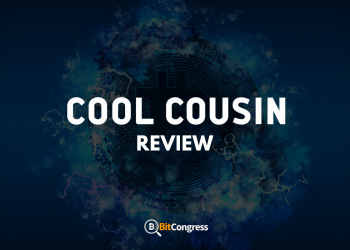 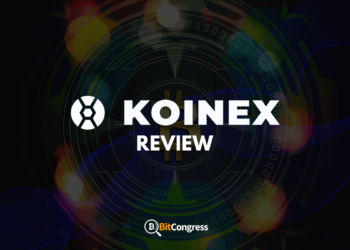 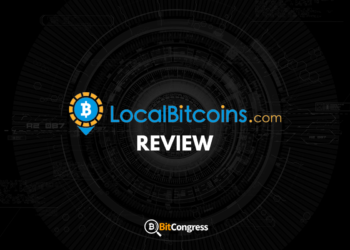 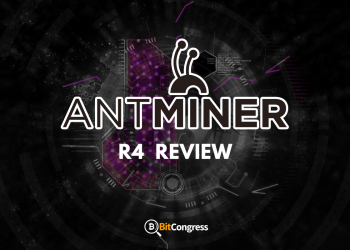 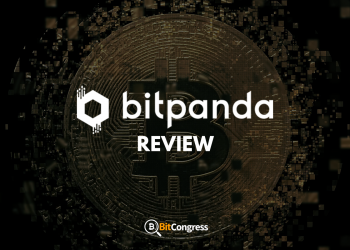 Bitmain Antminer R4 Review – Read Before Buying it! 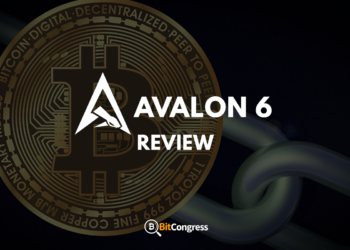 Avalon6 Review – Is This Minning Hardware Worth It? 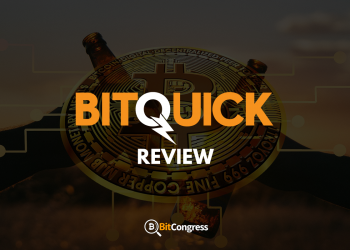 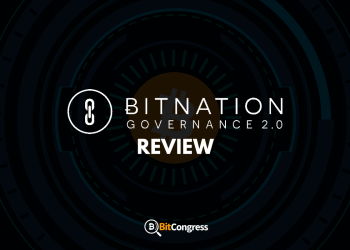 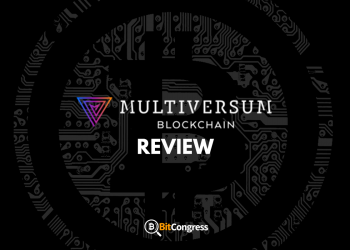 BitQuick Review – Is it a Secure Platform? 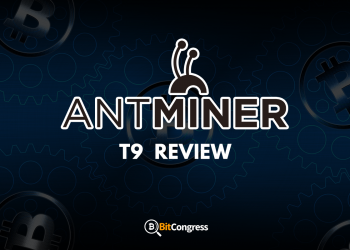 Antminer D3 Review – Is This Worth the Price? 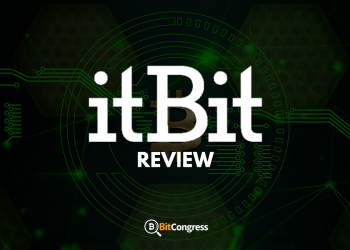 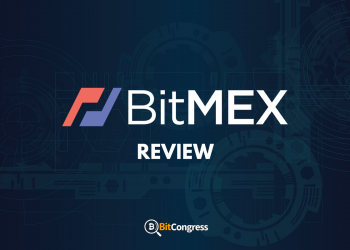 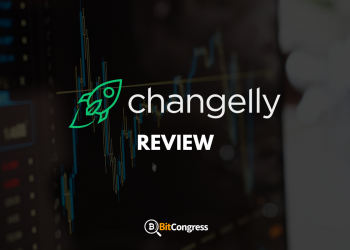 itBit Review – A Legit Crypto Exchange? 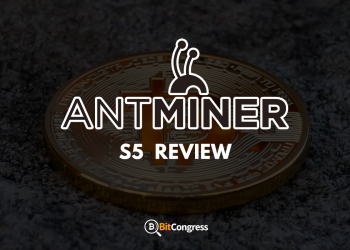 Antminer S5 Review – Read Before Buying it! 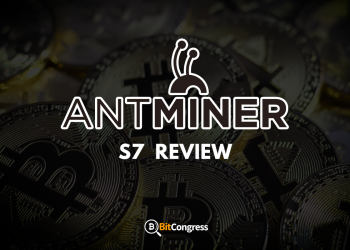 Antminer S7 Review – Read Before Buying it! 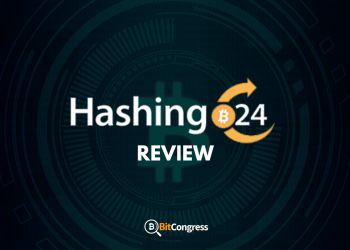 Hashing24 Review – Are They Good Enough? 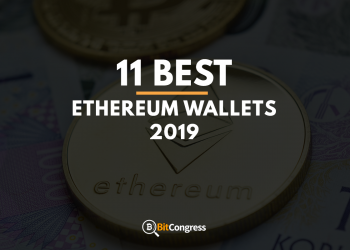 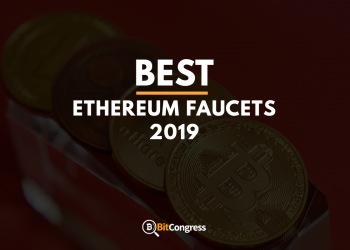 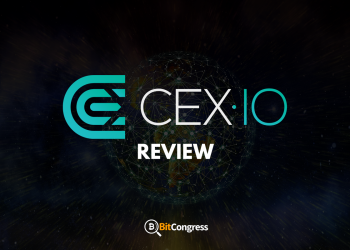 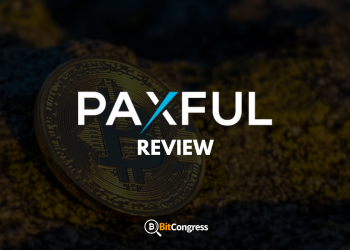 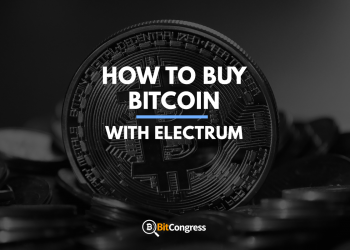 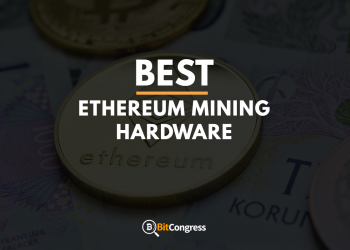 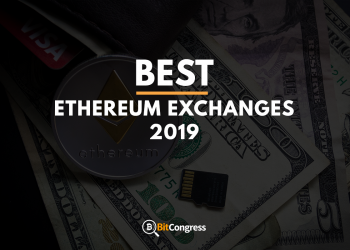 Best Ethereum Faucets 2019 – Viable way to Earn Free Ether? 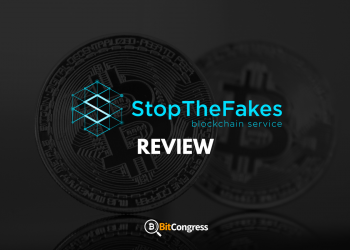 StopTheFakes ICO Review – Can it Solve the Problem of Counterfeiting? 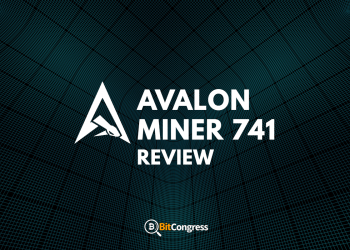 ARCHOS Safe-T Mini Available for Pre-Order! 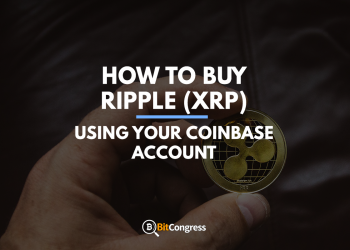 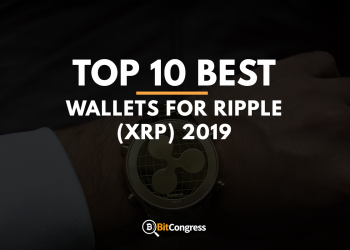 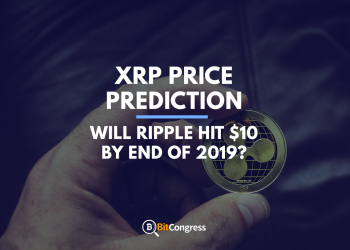 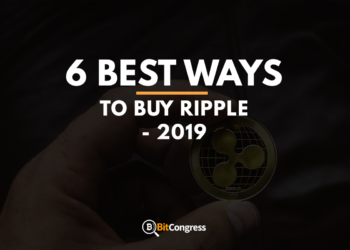 XRP Price Prediction: Will Ripple Hit $10 by the End of 2019?